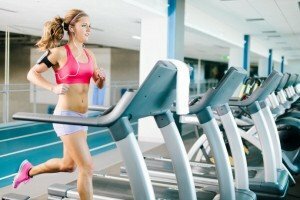 Cardio is Bad for You: Fact or Fiction? Feeling Stuck? Break Through that Plateau!